Vegan bag-handmade from recycled materials. 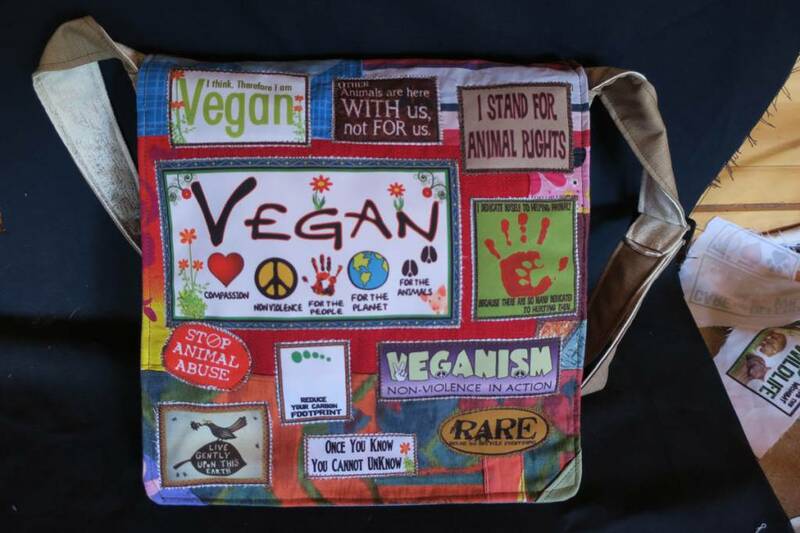 Hey everyone, here is the new Vegan bag we made today..a bag for those who choose to walk abit lighter on the planet than most..and to reduce their role in the suffering of our fellow animals so we can at them…a bag sure to start some fine conversations..Hope you like it…For Australian customers this bag will be $105 when you get to the checkout. comes with 2 smaller pockets under the flap, a zip to the main compartment, an adjustable strap and its all lined. 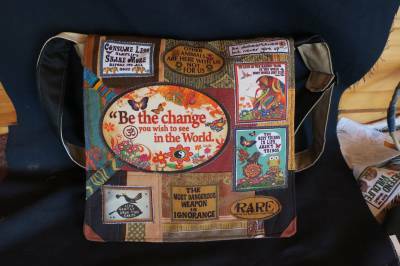 Be the Change bag-handmade from recycled materials. 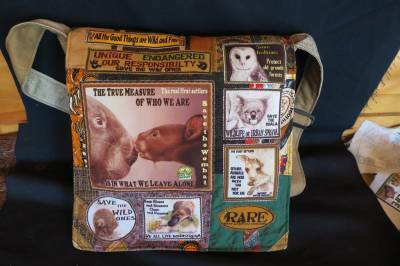 Save the Koala bag-handmade from recycled materials. 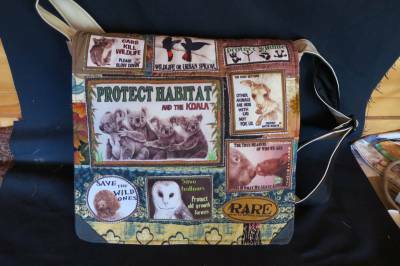 Here is the new Save the Koala bag I made today....a bag for the wild ones...the true first settlers whose only crime is being in the way..Hope you like it...For Australian customers this bag will be $105 when you get to the checkout. 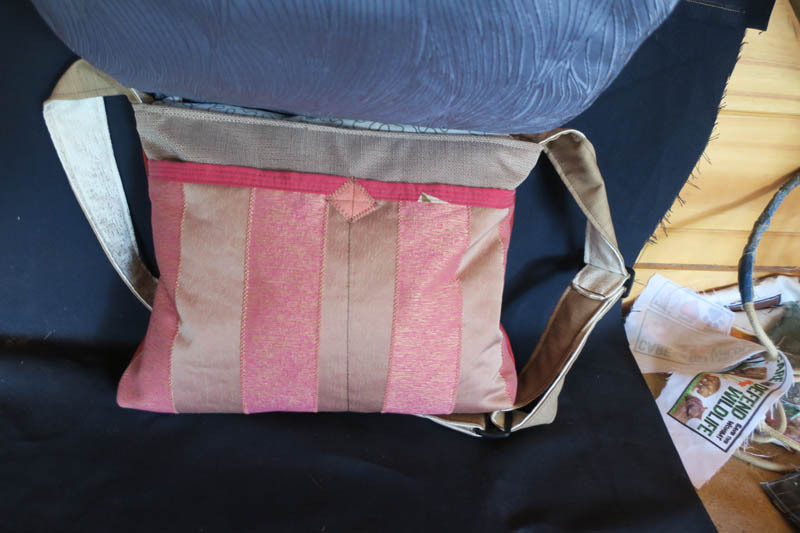 Climate Change bag-handmade from recycled materials. 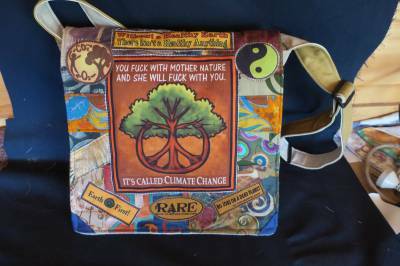 Here is the brand new Climate Change bag we made today..no more important issue to spread and talk about...Hope you like it..For Australian customers this bag will be $105 when you get to the checkout. 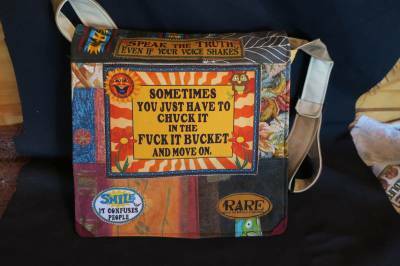 Fuckit bag-handmade from recycled materials. 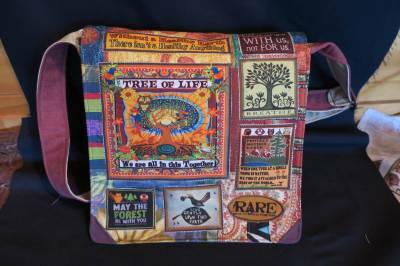 Save the Wombats bag-handmade from recycled materials. Here is the new Save the Wombats bag we made today...speaking for those unique fellow animals who were here first....found nowhere else on the planet and are currently being wiped out........Hope you like it...For Australian customers this bag will be $105 when you get to the checkout. 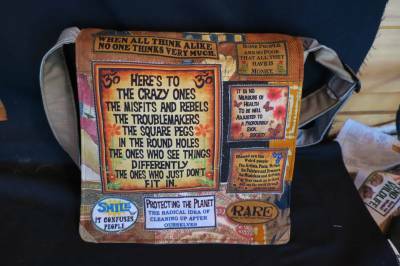 Crazy Ones bag-handmade from recycled materials. 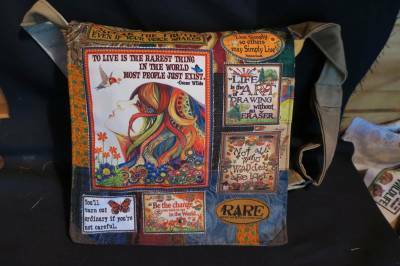 To Live Girl bag-handmade from recycled materials. 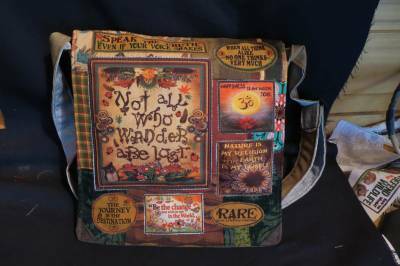 Not all who Wander are Lost bag-handmade from recycled materials. Hey everyone, here is the new Wander bag we made today....came up well I reckon...For those who are happiest with the wind in their nose.....`Hope you like it...For Australian customers this bag will be $105 when you get to the checkout. 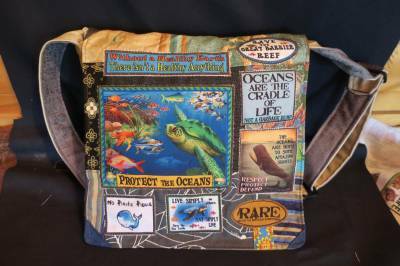 Protect the Oceans bag-handmade from recycled materials.